Princess Juliana of Holland was born in exile in Canada during WWII, though the Ottawa Civic Hospital was deemed temporarily extraterritorial by Canada to avoid jeopardizing her succession rights to the Dutch throne. Once the Germans were booted out of Holland and the monarchy reinstated, a thank you gift including thousands of tulips was sent back. 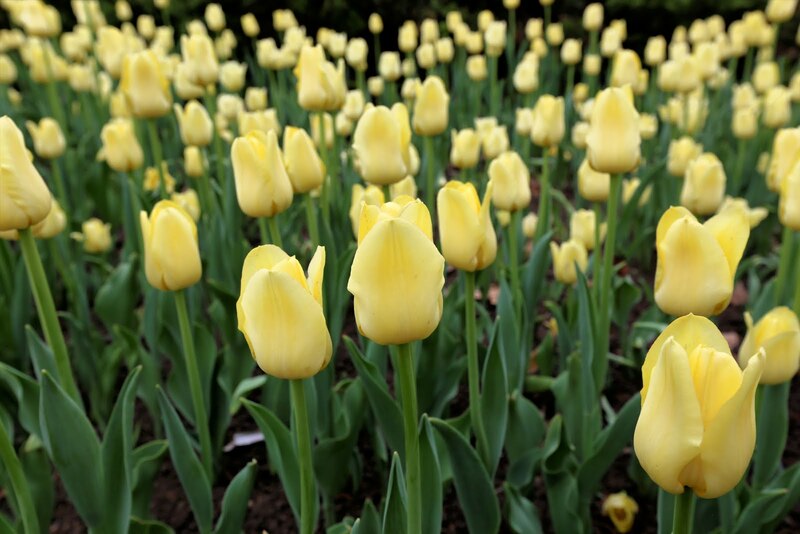 Ottawa kept the legacy going, and holds an annual tulip festival along the parkland bordering the Rideau Canal.